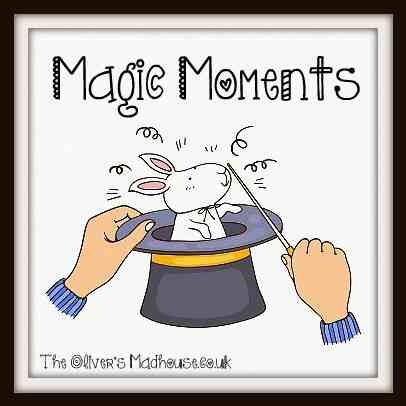 Sometimes our little moments of magic can be seem extremely small to others, but magic nonetheless. This week’s is a bit “old lady with cats” but a very cosy one. I don’t drive and therefore my “plates of meat” (feet) are my transport. School runs, shopping etc, it’s off we go. Add in the facts that I’ve started a running programme and I’m aiming for 10,000 steps per day with my little purple Fitbit and sometimes after-mentioned “plates” feel a bit weary by 4pm. 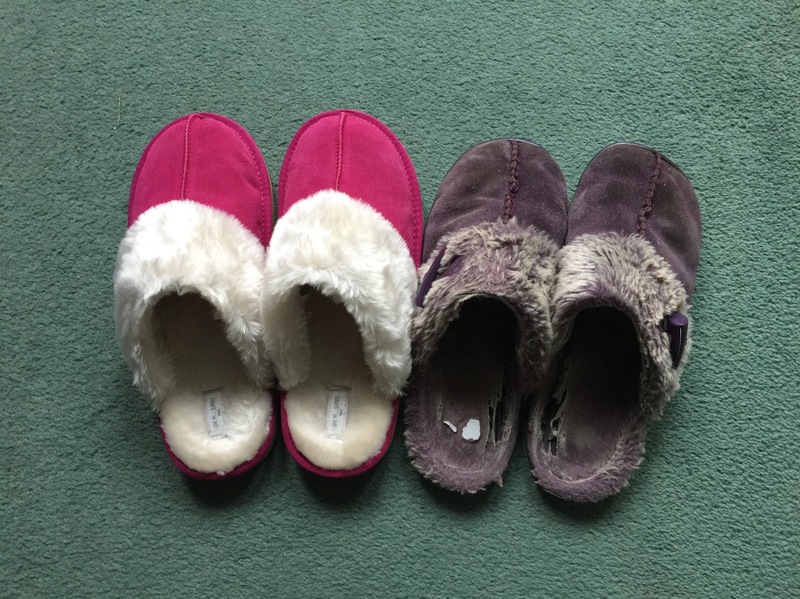 This time of year – even though it may still be chilly – sees the shops full of their Spring stock, so it was proving impossible to replace my trusty old slippers (I said this was an ” old lady with cats” post). Sandals? No problem, plenty of them and any remaining slipper-y stock was post-sale and in teensy-winsey sizes – no good for old Big Foot here (aka moi). Then these arrived – after some online searching. And they’re lovely! Tatty purple ones are heading off for recycling in Clarks, the children have been getting used to me going “ooh that’s nice” over the new pair. Like I said, it’s the little things sometimes. Btw, there’s nothing wrong with being an old lady with cats, I’m not there yet but intend to be a fully paid up member (still in my funky slippers, albeit a few pairs away). Redpeffer on 16th February 2015 at 10:10 am. Jeannette on 24th February 2015 at 9:08 pm.  Coombe Mill (Fiona) on 16th February 2015 at 12:23 pm. It’s great to sit down with a comfy and cosy pair of slippers after a busy day on your feet isn’t it? I’m glad you finally found a pair perfect for you, I love the colour! Popping over from Magic Moments. Jeannette on 24th February 2015 at 9:09 pm.